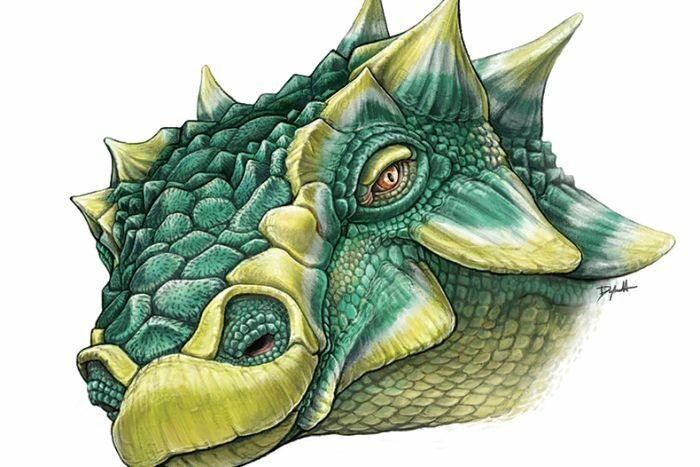 Scientists have named a spiky, tank-like dinosaur that wielded a sledge-hammer tail after the fanciful beast Zuul from the blockbuster film Ghostbusters — but it turns out this dinosaur was more of a leg-buster. Fossils of the four-legged, plant-eating dinosaur, called Zuul crurivastator, were unearthed in the US state of Montana. The dinosaur was about six metres long, weighed 2,200 kilograms and lived 75 million years ago. The species name translates to “destroyer of shins” in Latin, a name inspired by the club at the end of the dinosaur’s tail. This article at Scientific American has all the details.